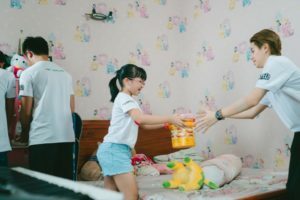 Ying Group has successfully sold the ‘Groom My Room‘ series and format to Vietnam’s HTV3, a children’s educational entertainment channel owned by Purpose Media. 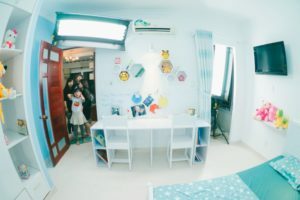 The hit DIY series has been one of Singapore’s most beloved kids’ shows, running for nine seasons from 2001 to 2015 on Mediacorp. In ‘Groom My Room‘, kids are given the chance to create the bedroom of their dreams. 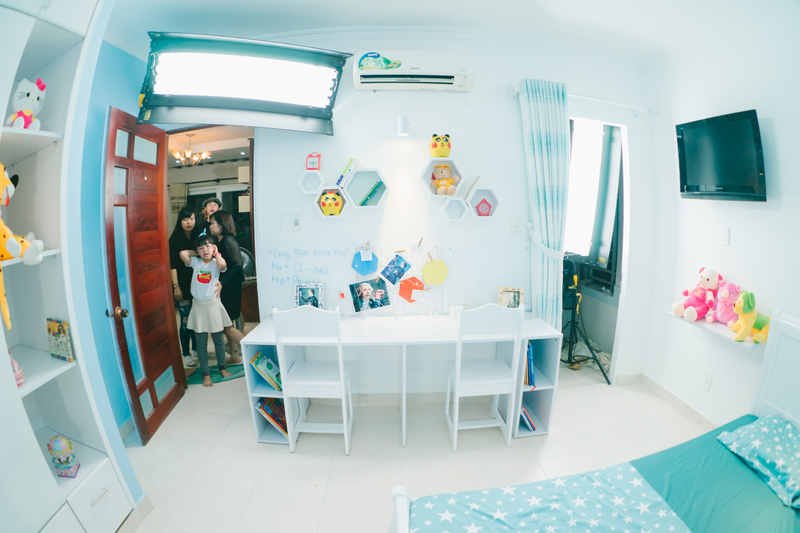 In each episode, one lucky kid gets to transform their room from boring, to eye-popping! It is hard work though- they must design it, choose the furniture, and make sure that everything gets done within the time limit and budget! The format empowers, encourages, and inspires kids to take initiative and be creative- they get to call all the shots. The Vietnamese version of ‘Groom My Room‘ will start production in early 2018, and will be called ‘Dream Rooms‘. 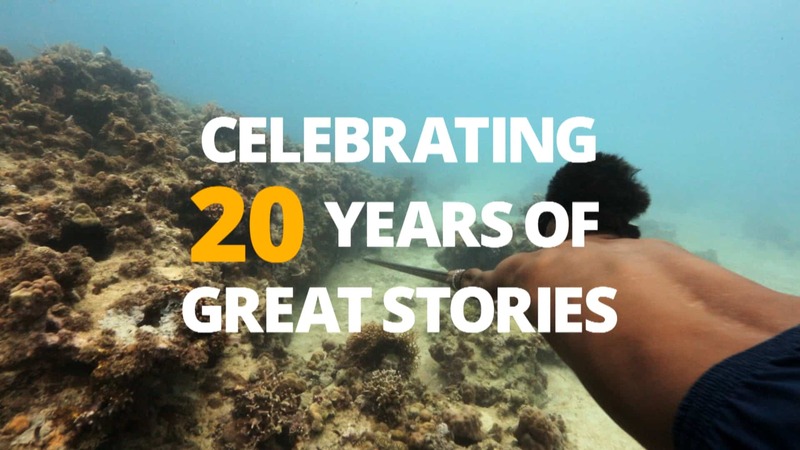 We are very much looking forward to seeing it!